Get in contact with us today to place your order for your next event. 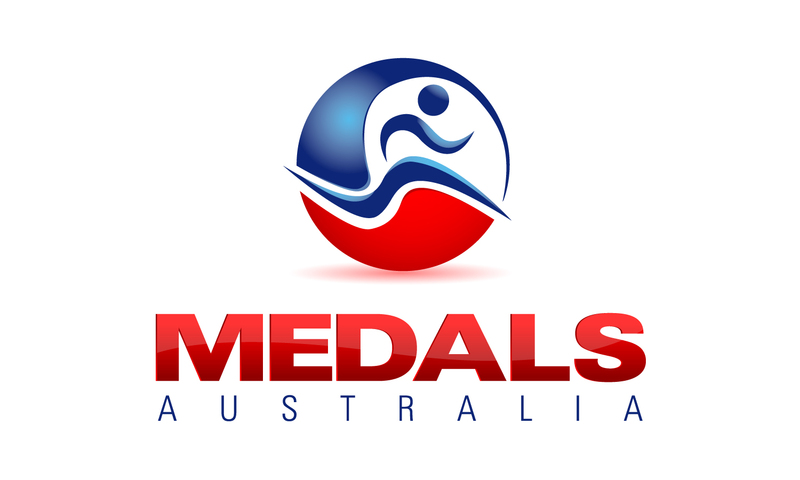 NOTE: Event names, logos, brands, and other trademarks featured or referred to within Medals Australia’s products and services and within medalsaustralia.com.au are the property of their respective trademark holders. These trademark holders are not affiliated with Medals Australia, our products, or our website. They do not sponsor or endorse our materials.